Claire L. Evans is a writer and musician. She is the singer and coauthor of the pop group YACHT, and the founding editor of Terraform, VICE's science-fiction vertical. 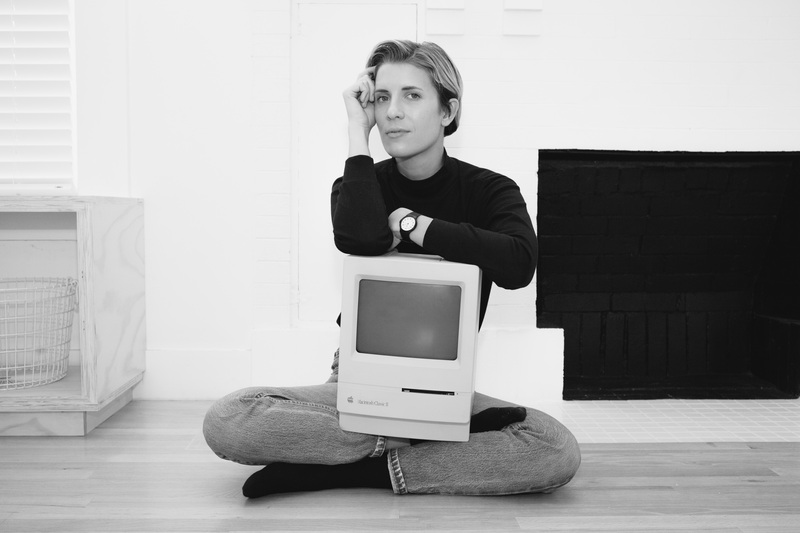 She is the former futures editor of Motherboard, and a contributor to VICE, Rhizome, The Guardian, WIRED, and Aeon. She is an advisor to graduate design students at Art Center College of Design and a member of the cyberfeminist collective Deep Lab. She lives in Los Angeles.